Music, comedy or something in between - catch a show and earn some points! 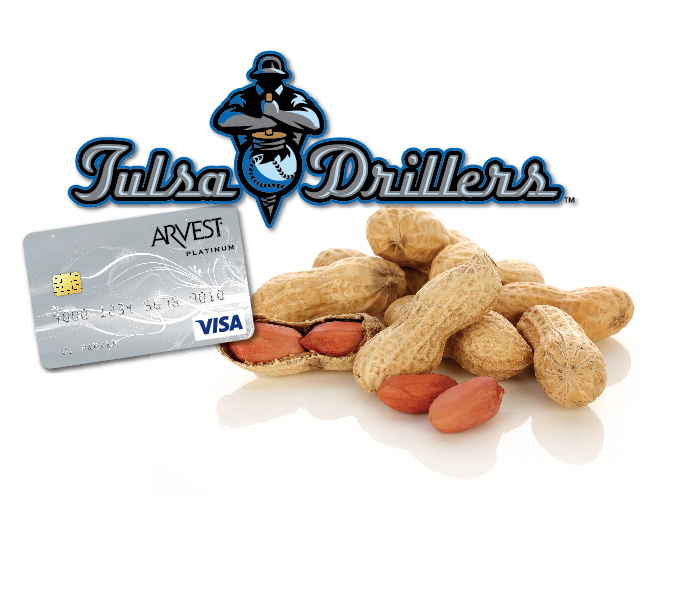 Earn 3X rewards points with your Arvest personal credit card on eligible ticket, merchandise and concession purchases both at the Arvest Bank Theater and on their website now through December 31, 2019. Disclosure: Earn 3x Arvest Flex Rewards points on eligible purchases made at participating merchants at Arvest Bank Theatre at The Midland in Kansas City, MO and through the Arvest Bank Theatre’s official website between March 20, 2019 and December 31, 2019. Merchants are assigned a Merchant Category Code (MCC) based upon the merchant’s primary line of business. Purchases eligible for 3x rewards points are identified using the merchant’s MCC code. Purchases made at merchants who do not use one of the eligible MCC codes will not receive bonus points. 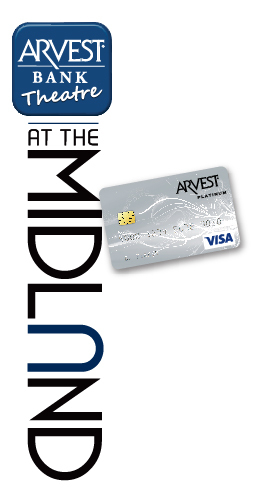 Participating merchants are generally limited to those affiliated with Arvest Bank Theatre at The Midland; third party vendors may or may not be included as part of this promotion. Tickets purchased through third parties are not eligible for 3x rewards. Purchases can be made by the primary cardholder or any additional cardholders on a single Card Account. Eligible purchases do NOT include fees or interest charges, balance transfers, cash advances, convenience check transactions, purchases of traveler’s checks, purchases or reloading of prepaid cards or purchases of other cash equivalents. Bonus points will be applied to your account within three billing cycles after your qualifying purchase. To be eligible for the bonus offer, the Card Account must be open and not in default as of the date the bonus points are applied. For complete details, ask an Arvest associate or go to arvest.cardmanager.com. Offer valid from March 20 through December 31, 2019.